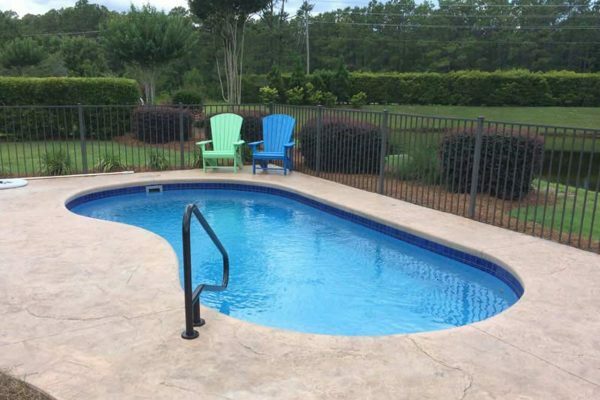 Why Select A Blue Hawaiian Fiberglass Swimming Pool? 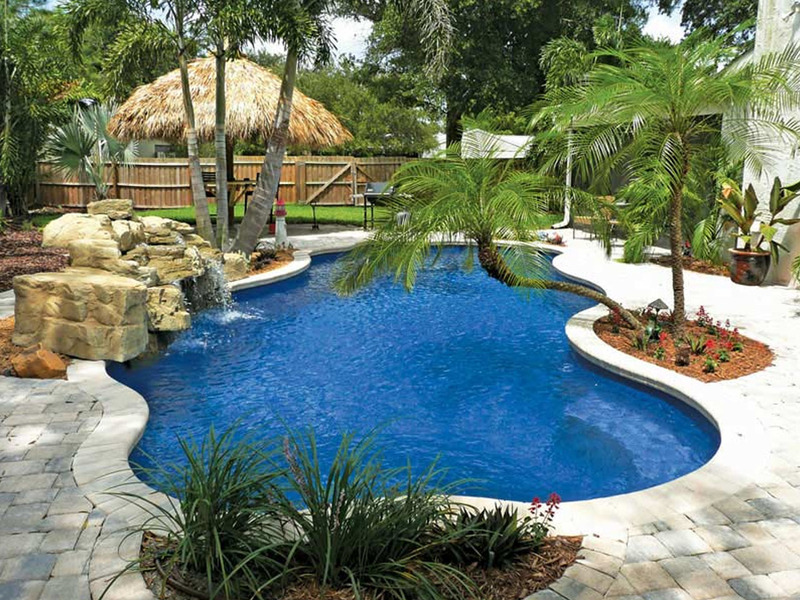 Blue Hawaiian is dedicated to the concept that a pool should have a lasting beauty and be easy to maintain without costly repairs. 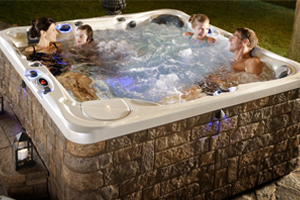 As leaders in the swimming pool manufacturing industry, Blue Hawaiian keeps abreast of new materials and the latest technologies. 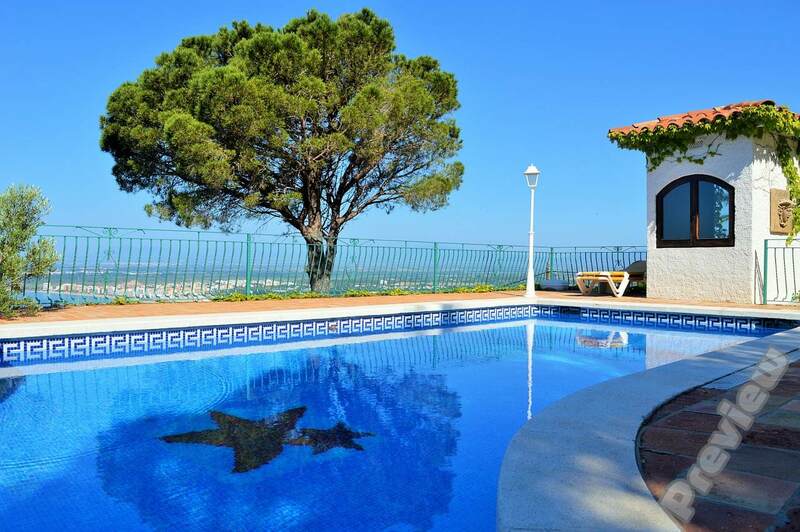 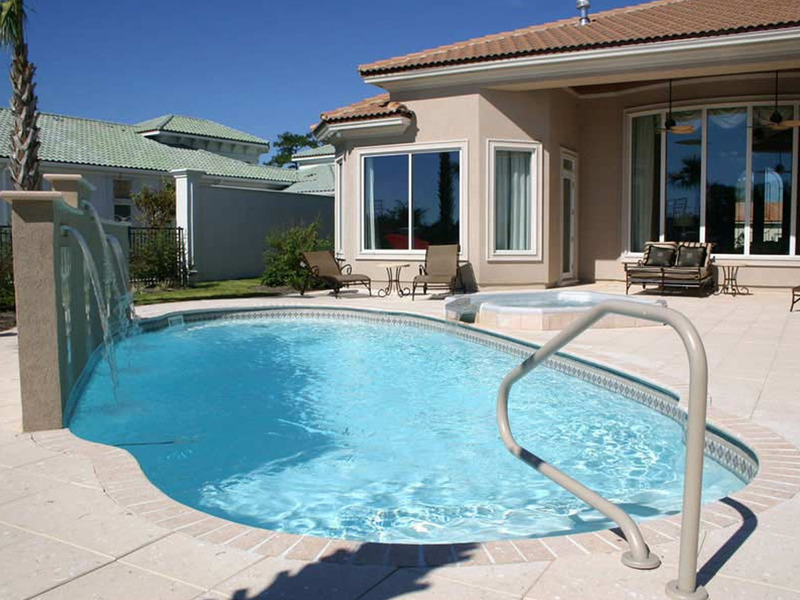 You will enjoy countless hours of mental and physical relaxation including gatherings of family and friends, private romantic evening swims, sunset reflections on your own terrace, and those quiet relaxing mornings pool side. 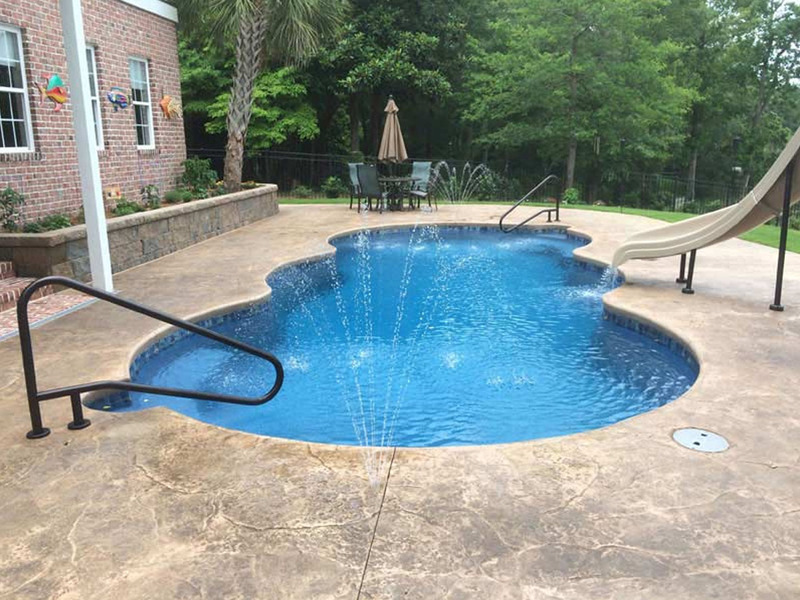 Blue Hawaiian Fiberglass Pools are made from state-of-the art composite technology offering numerous advantages over other fiberglass, concrete and vinyl-liner pools. 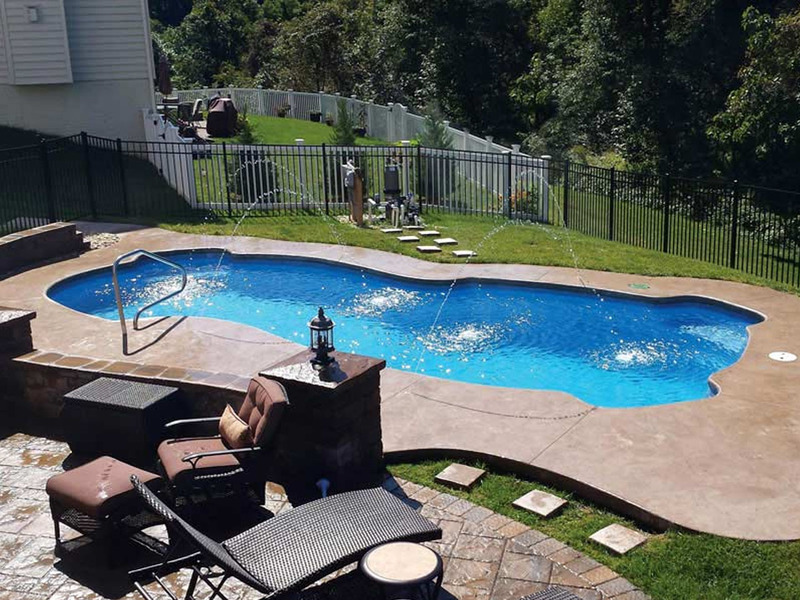 Since the first fiberglass products were produced in the mid-’50s, fiberglass led a quiet revolution in the construction of swimming pools, and is becoming the product of choice for the swimming pool industry. 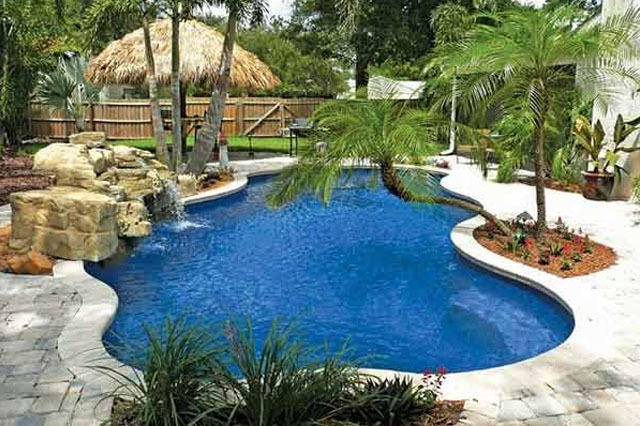 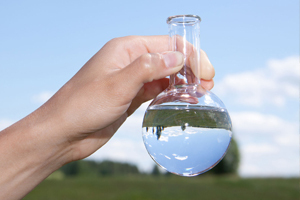 Even today, varying degrees of quality exist in the manufacture of fiberglass pools. 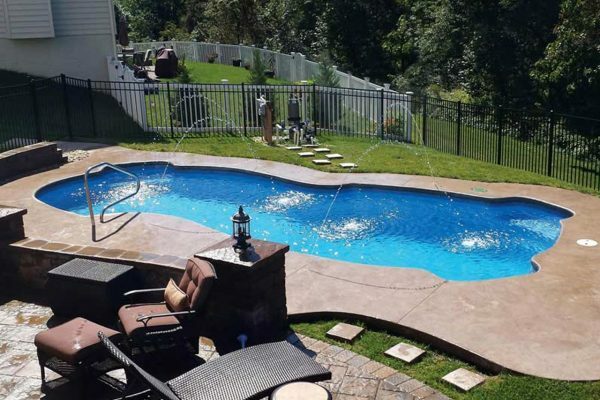 Blue Hawaiian Fiberglass Pools is proud of its national recognition for its attention to detail, its use of the finest BH-Warranty-Logomaterials, its composite technology in production and its staff of dedicated craftspeople. 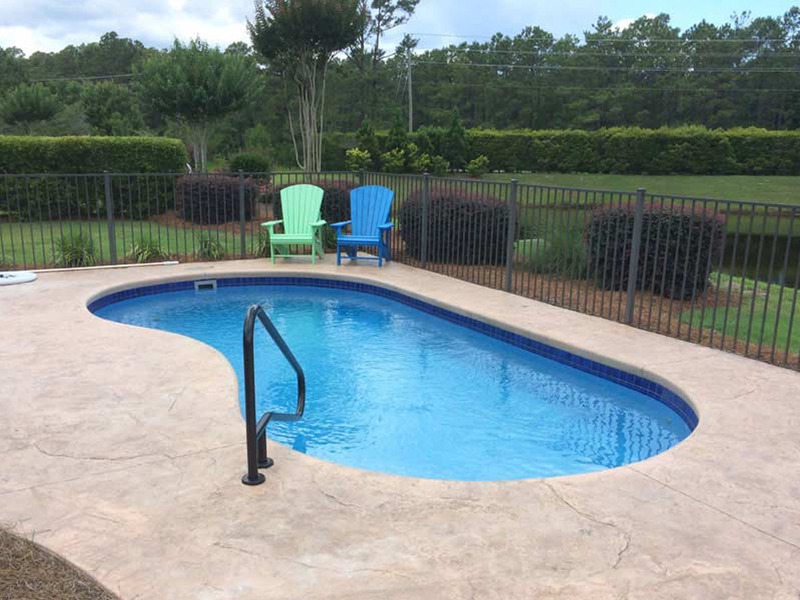 The long-term durability of Blue Hawaiian Fiberglass Pools enables us to offer a lifetime warranty on the structure of the pool and 20 years on the surface. 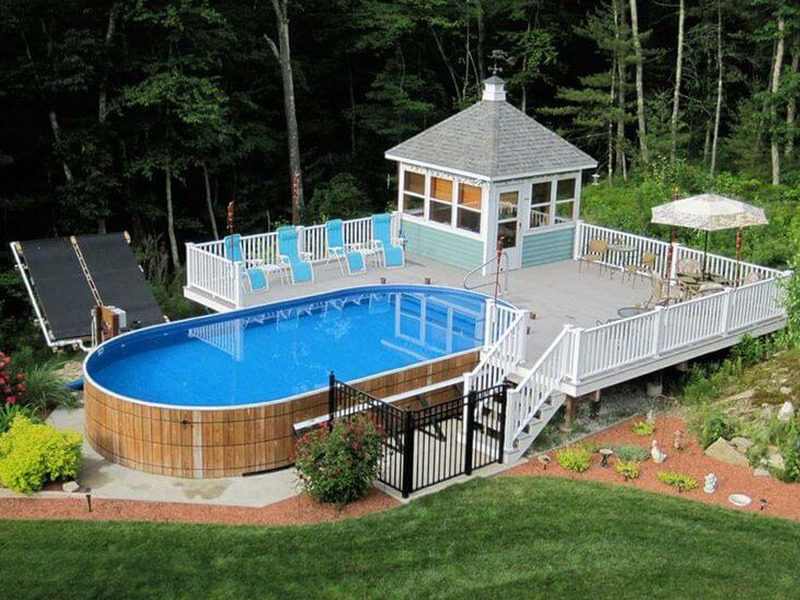 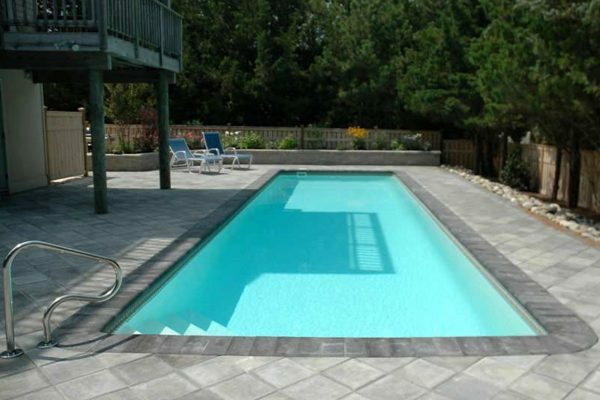 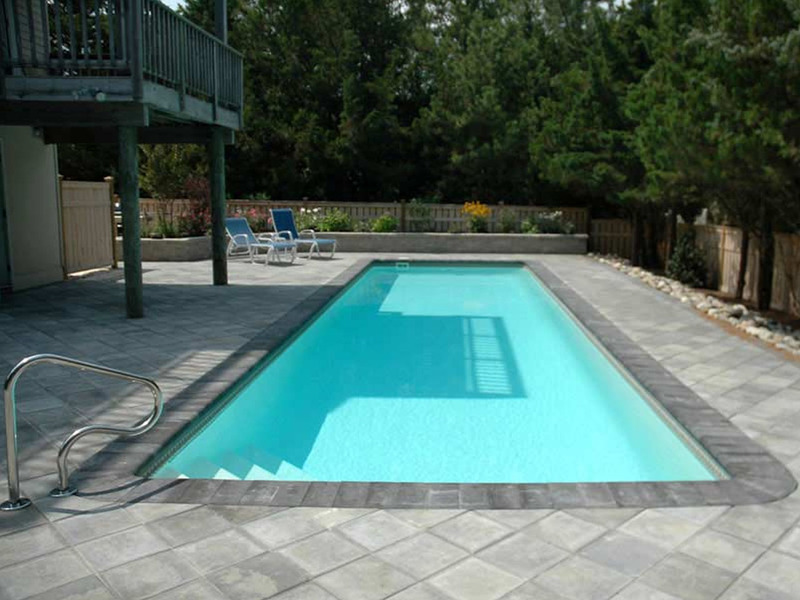 We have over 30 years of pool building experience within our company.